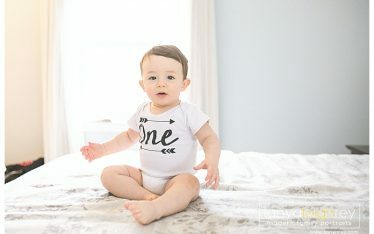 This family had initially contacted me for a newborn session, but life with a new baby got in the way of plans. 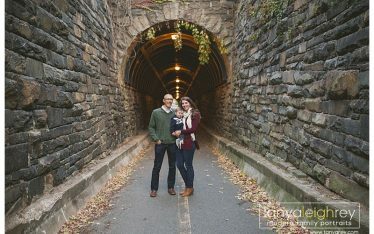 I was thrilled when they asked me to photograph their family session. We headed to Old Town Alexandria and lucked out with a beautiful morning. Their little girl has some serious cuteness and we had a fun relaxed session. 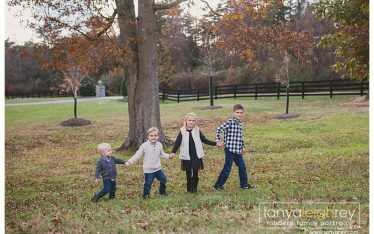 Tanya is an Alexandria VA Family Photographer, who travels throughout the DC Metro / Northern Virginia area for Family, Baby, Children and High Senior Sessions.